The Bethnal Green Nature Reserve is a rare and extraordinary place. An old bomb-site that has gone back to nature, it has been nurtured and preserved over time by local people who have seen it not as waste ground, but as an urban haven for biodiversity. We now want to build a wider network of support for this important piece of London land by forming the ‘Friends of Bethnal Green Nature Reserve’ to nurture, develop, promote and protect this indispensable place. Please join and support it! 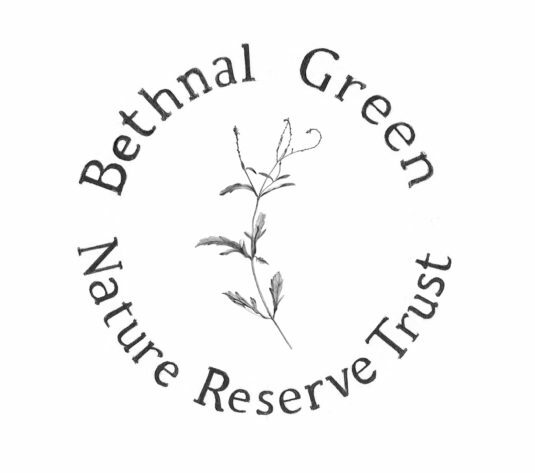 Email – info@nomad.org.uk if you would like to become a Bethnal Green Nature Reserve Friend. The site will be open to the public May – September 2019.